Choose a dot! Our must-have silk foulards are now 50% off. 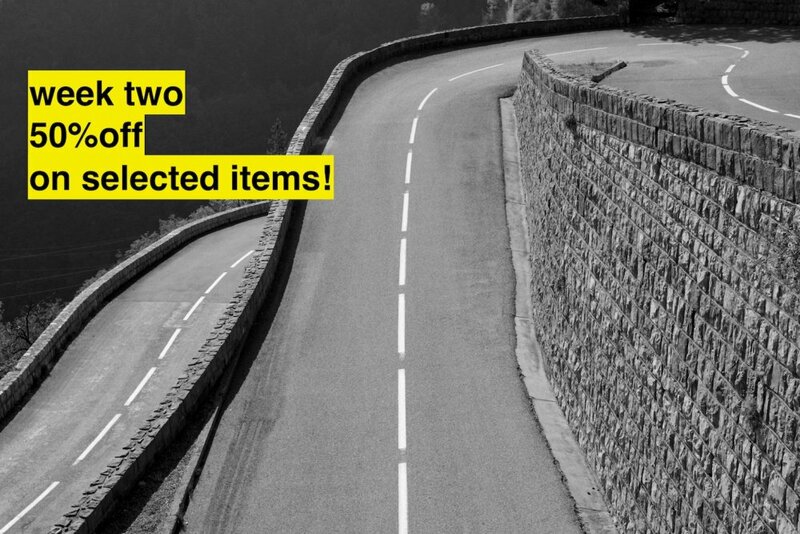 Use promocode TDF2018 at the checkout to take advantage of our promotion. Offer ends on July 29th.